I am a grown adult, I just happen to like bright colours and glitter. Long may I never grow out of it. The new Mixed Berry Glitter Jelly from Hartley’s therefore made me happy, it made me smile, the way edible glitter should. 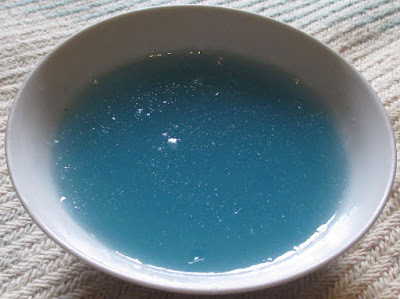 How could it not, jelly is already a fun party dessert and the addition of glitter is something that should have come sooner if truth be told. Each sachet makes four servings and is made by adding boiling water, mixing and allowing to set. You can be adventurous and try out jelly moulds, but ours went straight into serving bowls. 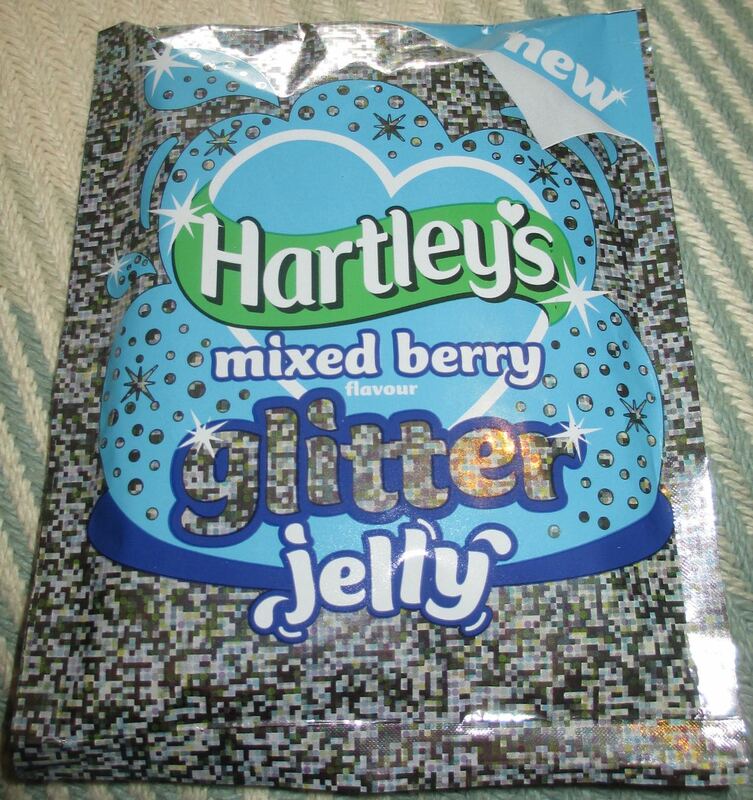 The new glitter jelly is not only mixed berry flavour it is blue! Well a sort of aquamarine if we are going to get technical, and very pretty. The glitter is more of a shimmer, not quite as metallic as I had expected, but the balance works. It looked very smart in the bowls and it caught the light really well. On looks alone this jelly had already won me over. The flavour too was spot on, there were lots nice berry flavours, with tones of raspberry and blueberry. I liked the mix of fruit flavours, the tang of berries worked very well. The jelly was sweet and fun, and the taste was lovely and fruity. This would be perfect for those having a children’s birthday party with some sort of Frozen theme, but also spot on for adults who forgot to grow up.